Hello everyone, I hope you have been enjoying the unusual February weather, a far cry from this time last year, when south west area was cancelled. 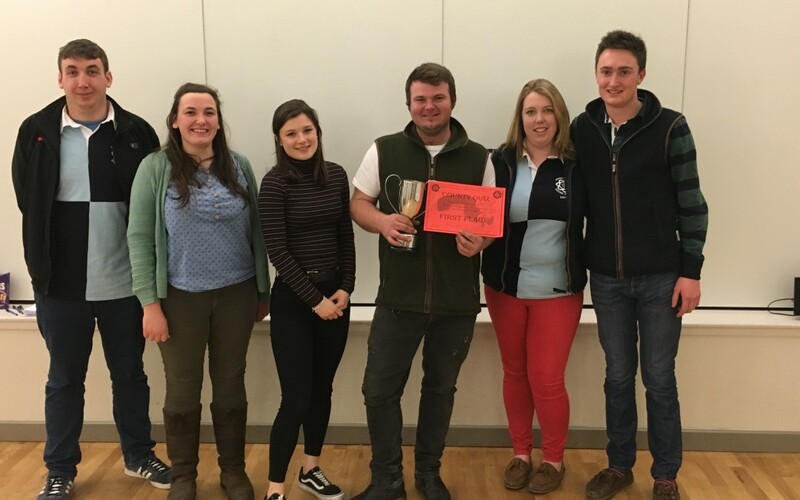 Congratulations to Marshwood Vale for winning all 3 public speaking competitions held in February, Brainstrust, Situations Vacant and Junior public speaking. Also well done to Puddletown for winning the county quiz once again. Coming up in March is of course South West Area, good luck to everyone competing in the various competitions. It will be nice to see Dorset doing well and I’m sure I will see quite a few of you making the long trip all the way to Weymouth.